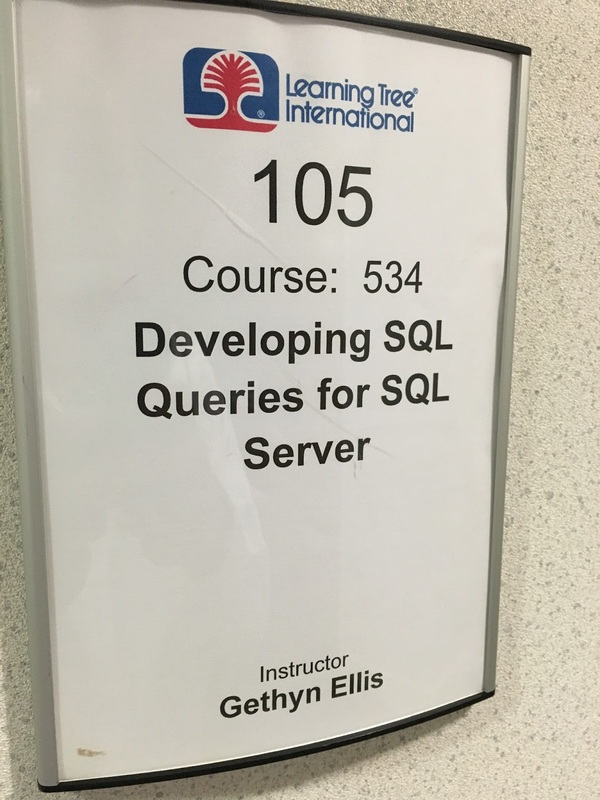 I have had an interesting week teaching Learning Tree course 534 Developing SQL Queries for SQL Server. 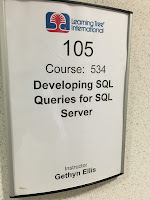 I had an interesting group from a variety of technical background all wanting to improve their skills in writing queries. Today's the last day, we have had some great questions as the week has gone on and no doubt we'll get some further questions today. The answers to some of these question will likely make for a blog post or two down the road. Anyway, here's what I have been reading this week.